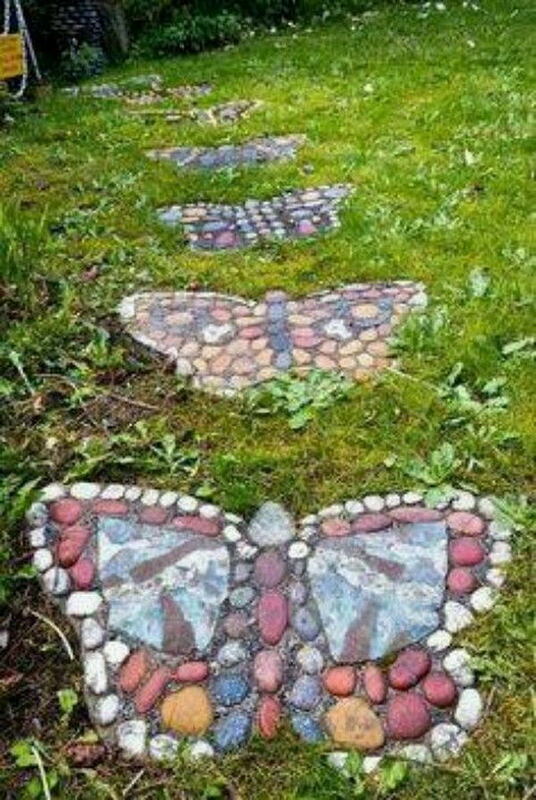 Stepping stones are essential to the garden because they are not only functional but also can be used to decorate your garden. 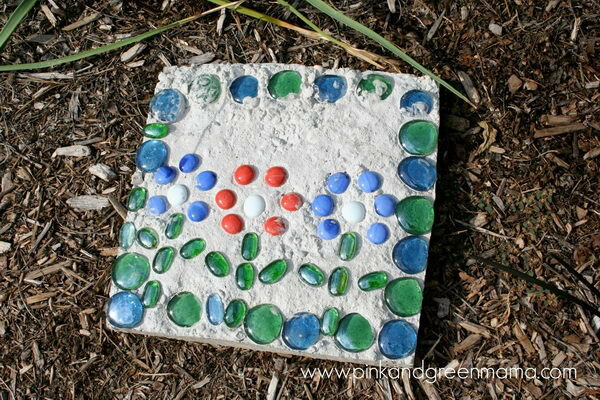 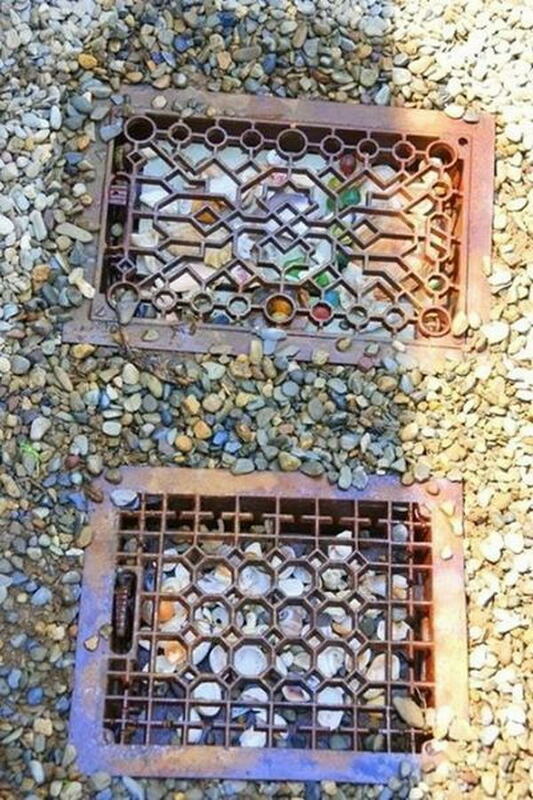 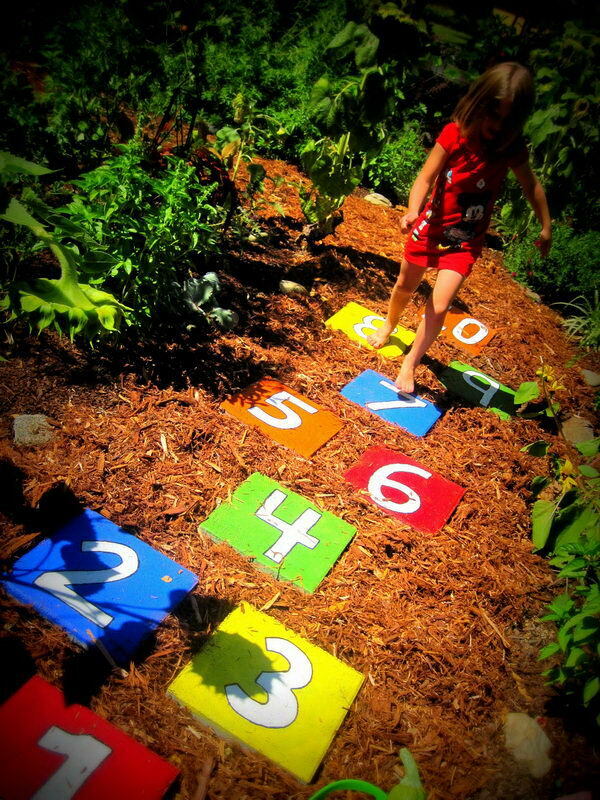 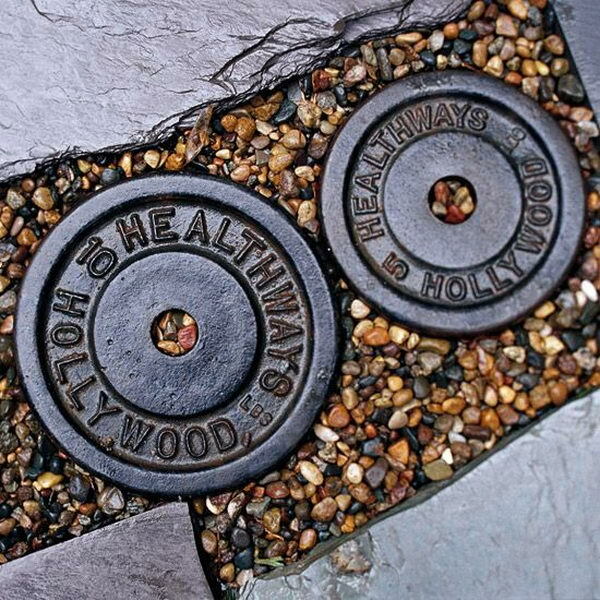 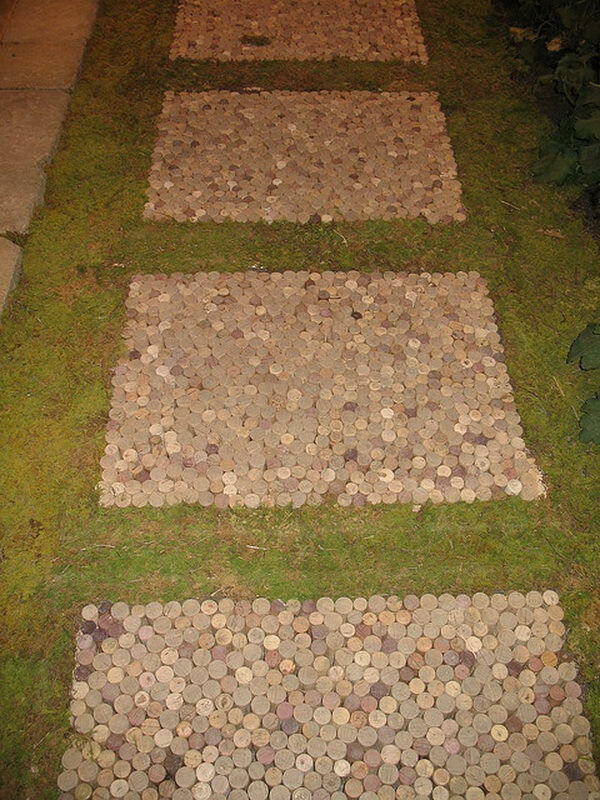 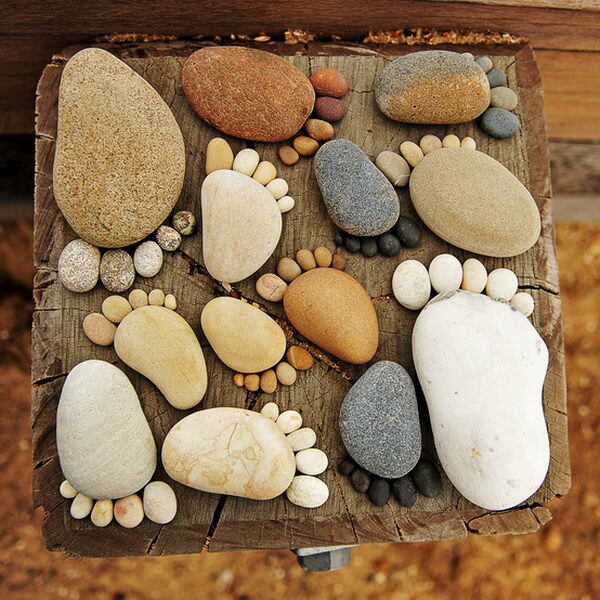 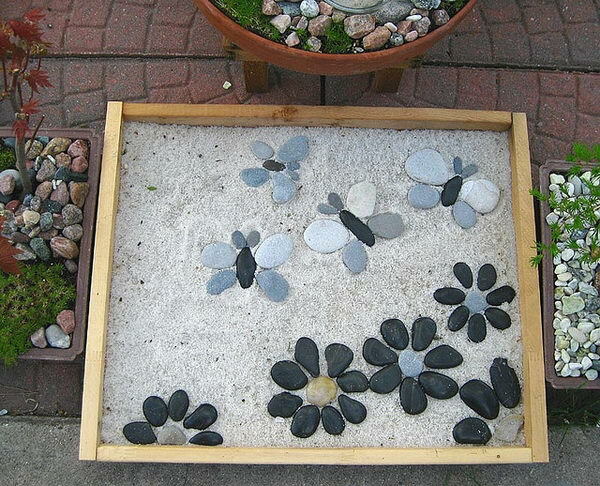 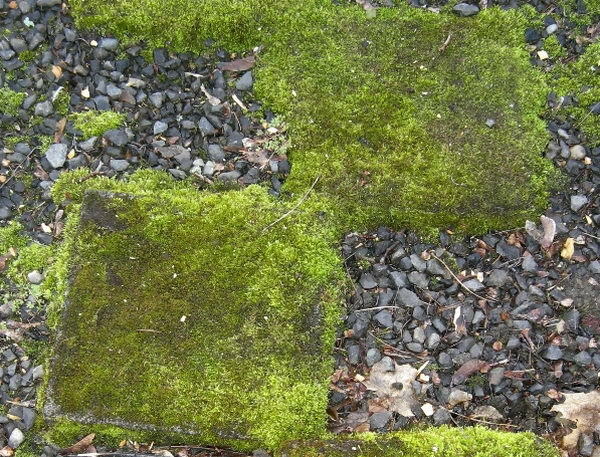 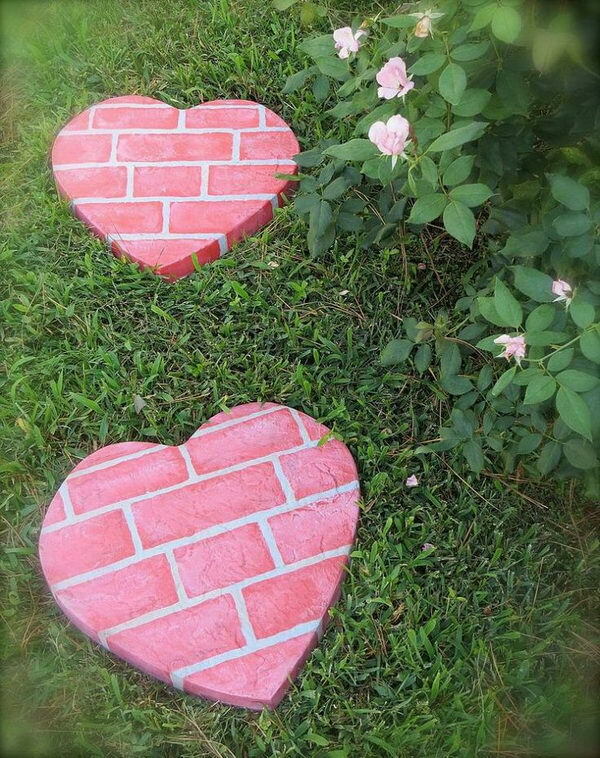 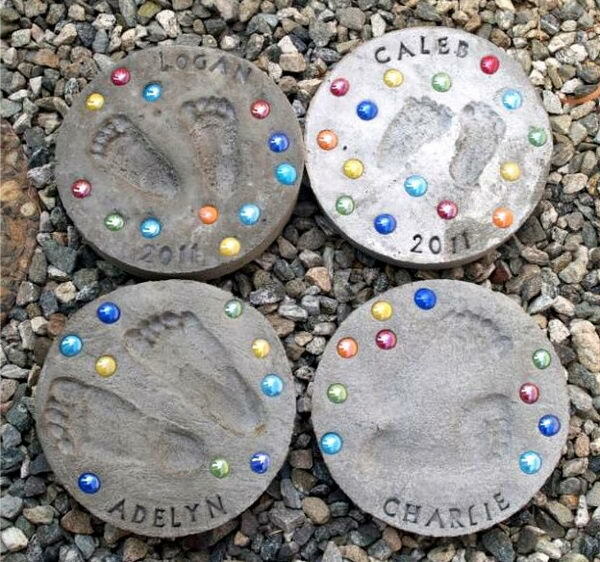 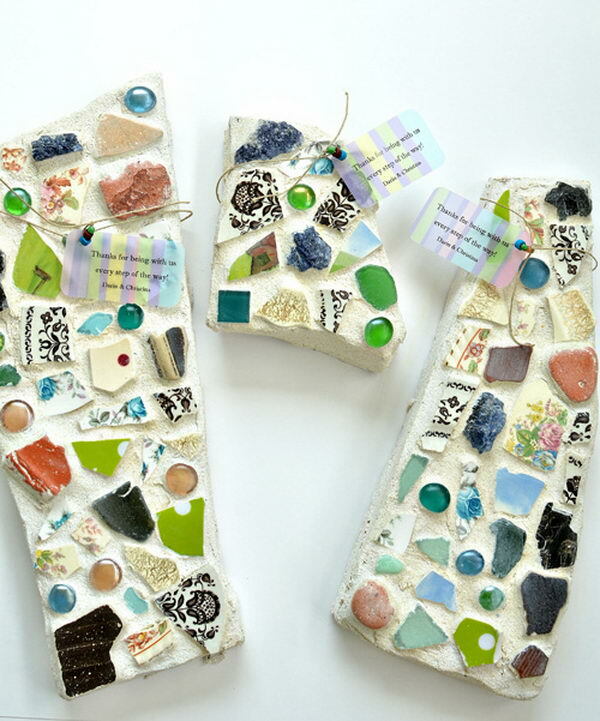 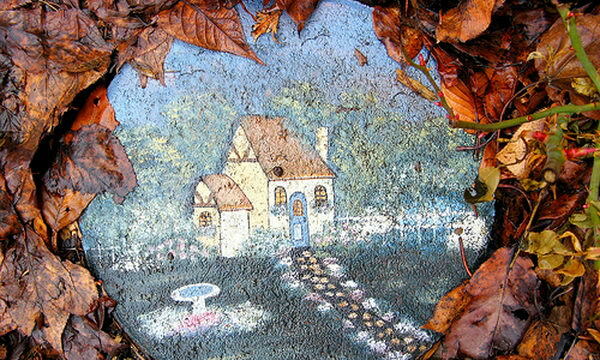 Beautiful stepping stones can make the walk in your garden more exciting and fun. 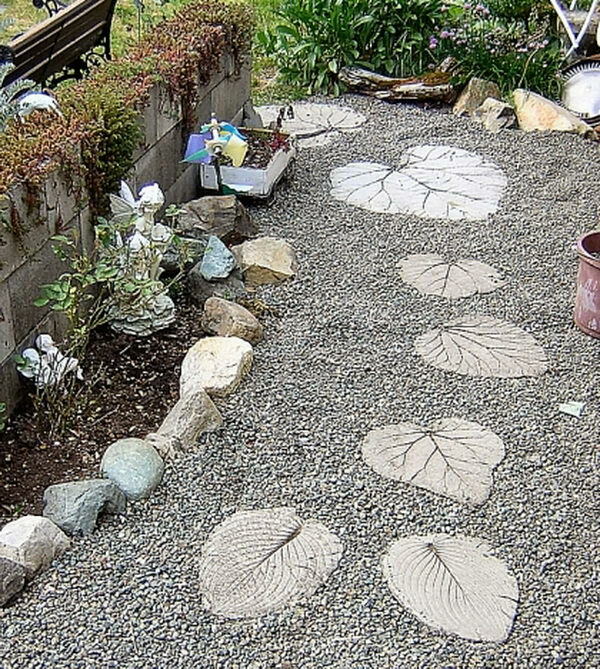 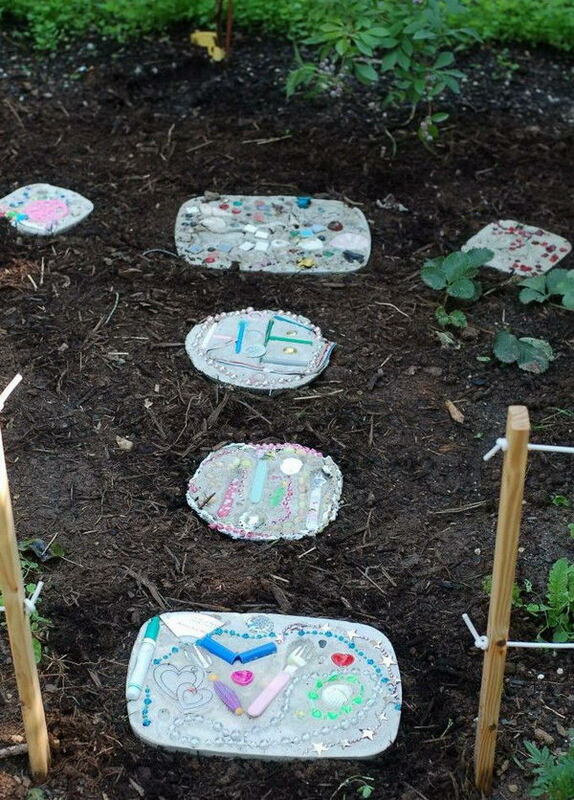 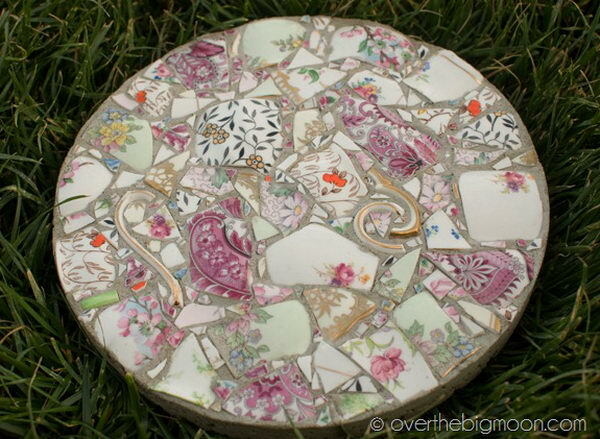 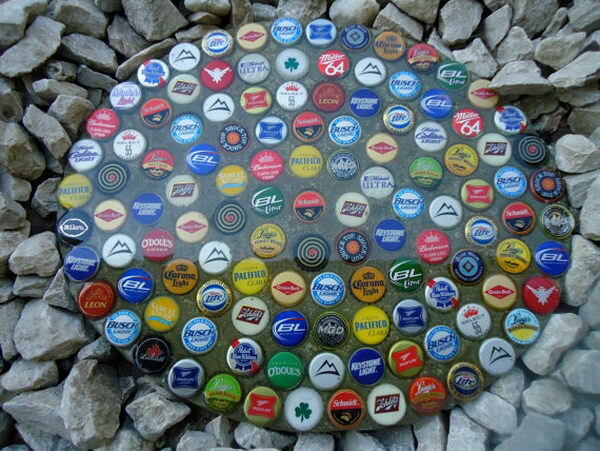 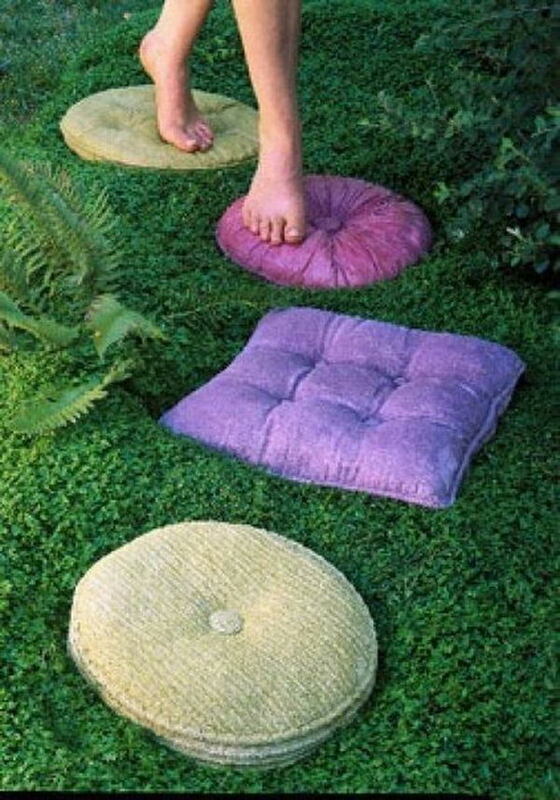 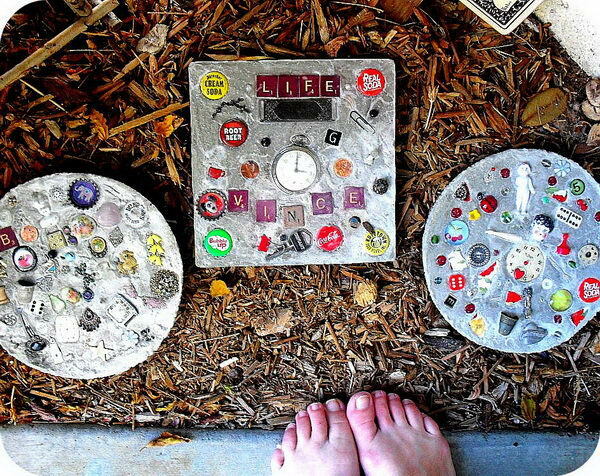 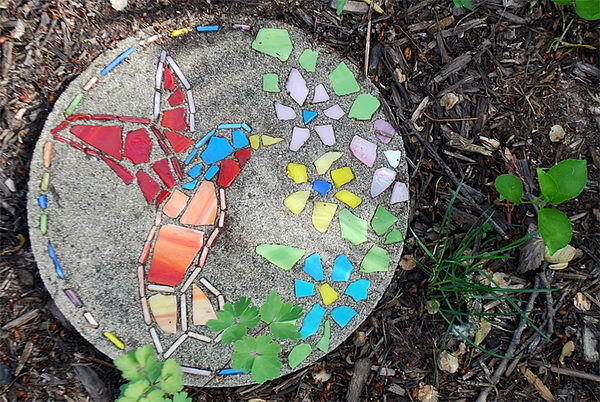 Take a look at these Creative Stepping Stone Ideas, and there is surely something which can inspire you for garden decoration.